Sohaila is twenty-two years old and is from Herat Province. She was married to her cousin at seventeen years old but the marriage was not a happy one and eventually, ended in separation. Sohaila returned home to live with her parents, taking her child with her. With her and her child’s return to the family, it placed the family under financial strain. Sohaila attempted to find work but was unsuccessful. At this point, she decided to improve her chances and began learning tailoring skills. In 2010, she attended a six-month tailoring course. The Training Centre was able to assist in finding her employment in a tailoring workshop. She worked full time and was paid 3000 AFN per month but what she really wanted was to start up her own business and to be independent. Due to her lack of business skills, she required mentoring and training in order to be able to achieve her aspiration. In June 2013, Sohaila joined the Zardozi programme that was visiting her village seeking ladies who were skilled and with the aim of enhancing their businesses through vocational training. “ I could learn how to design a product; tracing, cutting and sewing women and children’s garments. 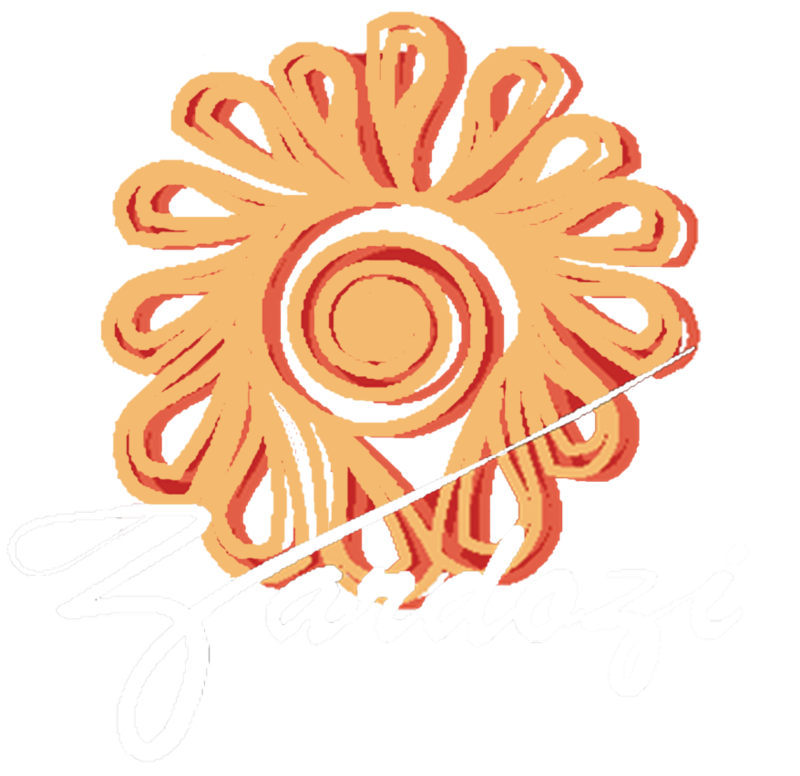 The business skills I learnt through Zardozi helped me to achieve my aims.” says Sohaila. Sohaila started producing clothes for family members, charging very little for her work before expanding into producing orders for neighbours. She now earns approximately 10,000 AFN per month, which enables her to purchase machinery and the fabrics she requires to fulfil her orders. She is now in a position to financially support her family as well as meet her business requirements.